Kareena Kapoor is a Popular Bollywood Actress Born on 21st September 1980. Kareena Kapoor married actor Saif Ali Khan on 16 October 2012.She Started her acting debut in Movie Refugee(2000). Later She Starred in Many Commercial Movies Such as Asoka (2001), she bagged Filmfare Award for Best Actress,Kabhi Khushi Kabhie Gham… (2001), received Filmfare award for Best Supporting Actress, Chameli (2003),Dev (2004), Omkara (2006),Jab We Met (2007),Kurbaan (2009),3 Idiots (2009), she won the IIFA Award for Best Actress.Then She appeared in We Are Family (2010),Golmaal 3 (2010), Bodyguard(2011),Heroine (2012),Satyagraha (2013).com 2014,Kareena Acted With Ajay Devgan in Singham Returns, her Upcoming Movie is Bajrangi Bhaijaan. Stay Tuned to Telugustop.com For More Updates about Kareena Kapoor. సాహో నుంచి శ్రద్ధా కపూర్ బర్త్ డే గిఫ్ట్! 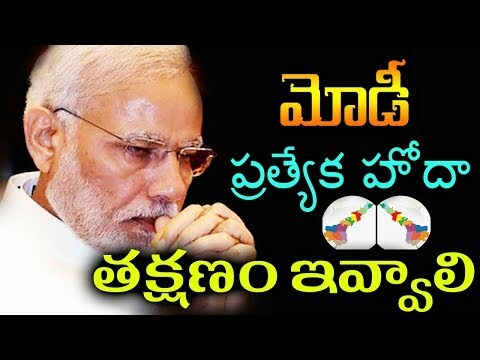 ప్రభాస్ ఫ్యాన్స్ కి పండగే!